Do you want to travel from Zurich to Vienna? 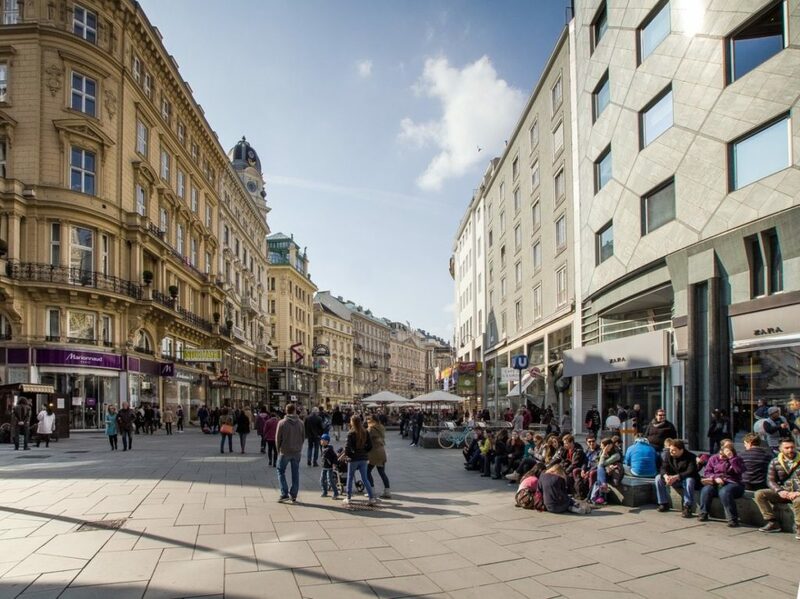 below in this post you will find the best ways to get from Munich to Vienna, including information bus and train ticket prices on this route. Zurich and Vienna are two important cities in the most central part of Europe. They are the financial center of Switzerland and Austria respectively, and are also the main transport hub in each one of the countries. Zurich is a main transportation hub in Western Europe. If you are flying into Europe from North America or Asia, odds are you will arrive at the Zurich Kloten Airport, one of the best in terms of infrastructure in the continent. 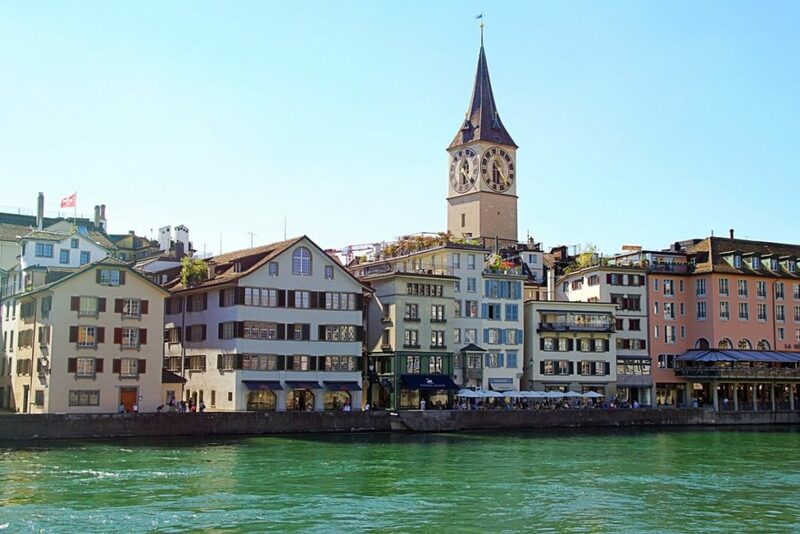 Apart from its economic relevance, Zurich is a pleasant city with rich culture, and easy access to the Alps. Vienna, is often seen as the musical capital of Europe and is one of the oldest capitals in the continent. The capital of Austria, which was once home to Beethoven and Mozart has a very rich cultural history and one of the most favorite visited in Europe. Switzerland and Austria share borders, and getting from Zurich to Vienna is a relatively short ride.. The distance by land is approximate 742 kilometers (461 miles) and the air travel distance is 594 kilometers (369 miles). If you travel by land you will need around 7 and half hours to get to Vienna. For those considering air travel, the flight takes roughly 1 and a half hour. but we will get to the details in the next few paragraphs. Traveling by train from Zurich to Vienna is often the most convenient option. If you like a good level of comfort and want to enjoy scenic views to the alps, the train is probably the best option. Trains in the Zurich Vienna route are not only comfortable but also fast. The traveling time from Zurich to Vienna is between just 7 and 8 hours. The high-speed train is operated by ÖBB (Austrian Railways) and is called Railjet. Its operational speed is up to 230 km per hour, allowing a relative short ride between these two cities. There are daily direct connections from Zurich to Vienna with departures usually every two hours(during the day and evening). The starting price of a ticket in one way is around 60 €. You can book your tickets 90 days in advance in most Swiss railway stations or buy them at least half an hour before the departure. You can also buy tickets online (which is recommended) at Trainline. If you are not a big fan of traveling by land, this option is for you. You can book direct flights usually starting at around 100 € for this route. The direct route is operated by both flag carriers of Switzerland (Swiss International Airlines) and Austrian. The flight duration is around an hour and a half. The distance between Zurich Airport and the city center is around 13 kilometers, you can get to the airport by public transport (train or streetcar), taxi or shuttle bus. The best option is the train, which takes you from the airport to the Zurich Railway Station is roughly 10 to 15 minutes. For those flying this route, compare and book tickets using Our Flight Tickets Search. Traveling by bus is the cheapest option to get from Zurich to Vienna. If decided to travel by bus Flixbus is one of the best options. In most cases, you will have to change buses in the Munich to get from Zurich to Vienna. As of 2019, there is at least one direct night bus. The ticket price for a one way ride starts at around 30€. The duration of the traveling is between 11 and 12 hours. These buses have pretty big and comfortable seats, toilets, wi-fi and electrical outlets to charge your phones or laptops. You can buy your bus tickets on the Zurich Bus Station or online at GoEuro or Flixbus. Another option you might consider is traveling by car from Zurich to Vienna. Since both Switzerland and Austria are in the Schengen area, there are usually no border controls between the two countries. If you are considering renting a car, check RentalCars for the best prices. Sorell Hotel Rütli – A great accommodation option, located at a walking distance to the ETH University. Hotel Arlette Beim Hauptbahnhof – This hotel is even closer to the main railway station. You will be in the very heart of Zurich meters away from the Limmat river. Hotel Kärntnerhof – a great hotel in the Innere Stadt area in one of the best places to stay in Vienna. Mercure Grand Hotel Biedermeier Wien – an excellent option to stay in the Landstraße district of Vienna. If you are traveling to Zurich and Vienna, you might want to check some of our other guides to Switzerland and Austria. Check our guide on where to stay in Zurich and the best places to stay in Vienna. You can also check our guide on how to get from Zurich to Liechtenstein, and our article on the cost of living in Zurich. Are you traveling between these two cities in the near future? Leave your questions in the comment box below.